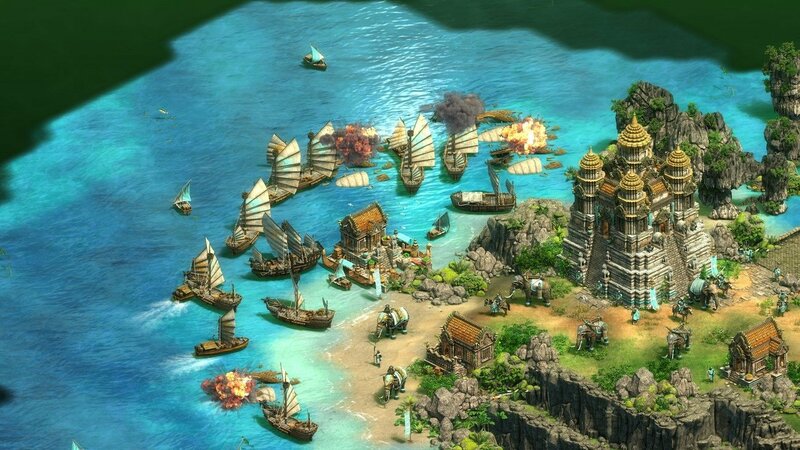 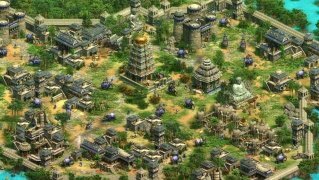 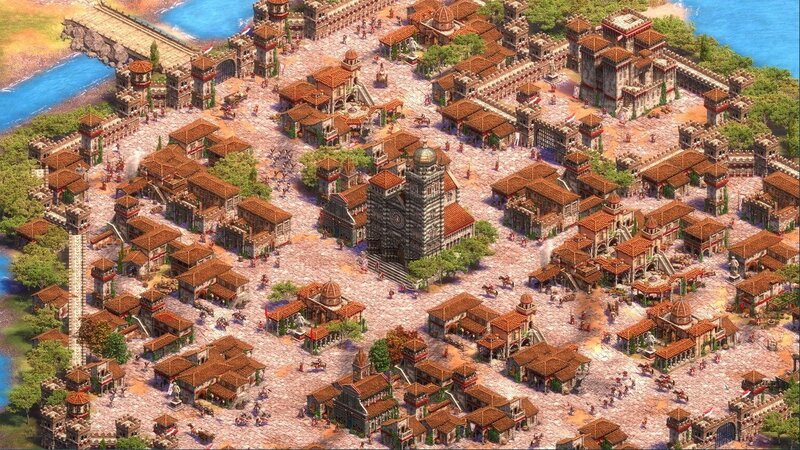 Age of Empires 2 is the second instalment of the well-known real-time strategy game, based on the battles of the Middle Ages. This second instalment is set just after the fall of the Roman Empire and leaves mankind's destiny in our hands, from the barbarian invasions to the end of the Middle Ages. 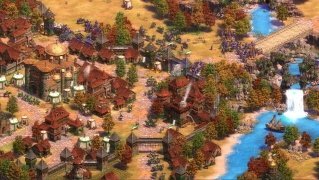 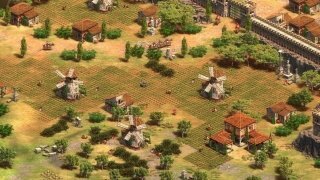 Age of Empires 2 Gold Edition is a special edition of the Age of Empires 2: The Age of Kings video game, that gathers both the original video game and its expansion Age of Empires 2: The Conquerors, and other additional contents. 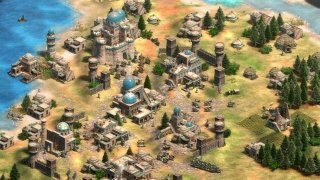 Thus, the game offers us 18 civilizations of the Middle Ages with which to accomplish our mission: to build the biggest empire ever imagined. To do so, you'll have to take part in intense battles and manage to evolve the chosen civilization through four periods: the Dark Age, the Feudal Age, the Castle Age and the Imperial Age. In each period we'll have to strive to develop technology and build new constructions, as well as managing your armies. 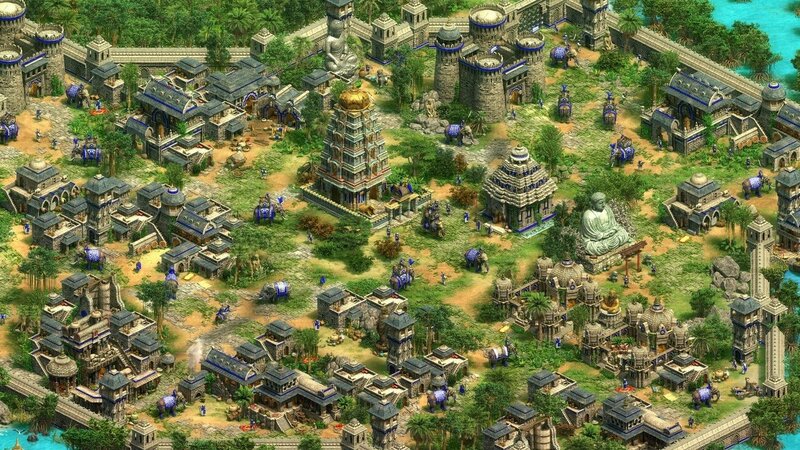 Conquer other civilizations and become the ruler of the biggest empire ever known. The trial version of Age of Empires II includes a full learning campaign with William Wallace, a random map and support for up to four-player multiplayer games.